A new study has been published in the Proceedings of the National Academy of Sciences of the United States of America PNAS that suggests babies are physically affected by the stress level of their mother during pregnancy. It had previously been observed that adversity while in the womb enhances or delays offspring development and performance. But, this study determines how infant growth outcomes are affected by adversity at either the beginning or end of pregnancy. Researchers from The Universities of New Mexico and Göttingen, as well as the German Primate Center, have now proposed a hypothesis that largely predicts why there are highly variable patterns in the growth rates of disadvantaged offspring across 719 studies done on 21 mammal species. "The idea is that prenatal stress affects offspring in two different ways depending on the timing of the stressor during pregnancy - yielding different outcomes before birth, after birth, and after weaning." Andreas Berghänel PhD, Evolutionary Anthropologist, New Mexico Department of Anthropology, University of New Mexico, Albuquerque, NM; Department of Behavioral Ecology, University of Göttingen, Göttingen, Germany; Leibniz Science Campus Primate Cognition, Göttingen, Germany and lead author of the study. For example, prenatal maternal stress late in gestation causes mothers to invest less energy in their baby, which leads to slower growth in the womb and during infancy. Once the baby has reached nutritional independence, however, they are no longer affected directly by their mother's provisioning, and consequently grow at the same rate as non-disadvantaged offspring. Thus, maternal stress late in gestation leads to slow growth during dependent phases, but doesn't affect growth later. By contrast, prenatal maternal stress early in gestation causes the fetus to be entirely reprogrammed to deal with a reduced life expectancy. To "make the best of a bad situation," the early challenged baby switches to an accelerated pace of life and growth to mature faster than an unchallenged offspring. This is to ensure that it reproduces before it dies. Once set on this fast track, the baby experiencing early prenatal maternal stress remains on a fast trajectory even after weaning and overshoots the usual body size for age throughout development. Berghänel: "These new results may bear value in understanding why girls start their menstrual cycles earlier in poorer neighborhoods." An infant's acceleration of developmental processes together with a deceleration due to reduced maternal investment could cancel each other out during the last phase of intense maternal investment — lactation. It is not until the infant is nutritionally independent that programming effects become clear. "We found that stress during late gestation reduces offspring growth during dependence, resulting in a reduced body size throughout development, whereas stress during early gestation results in largely unaffected growth rates during dependence but accelerated growth and increased size after weaning." All stressors seem to have the same effect, and the results are stable across a variety of experiments. Whether mothers were exposed directly to stressors via food restriction or other adversities, or were experimentally manipulated to increase their "stress hormones" (through the use of cortisol for example) — relative to the timing of the stress on the mother, the patterns of offspring growth across developmental stages remained the same. These new results may bear value in understanding (1) why girls start their menstrual cycles earlier in poorer neighborhoods; (2) why teenage pregnancy is more frequent in disadvantaged families; and (3) why adverse conditions in early development, particularly formula-fed children, often lead to obesity and other metabolic health problems later in life. Maternal stress during gestation causes numerous effects on infant physiology that extend well into adulthood. 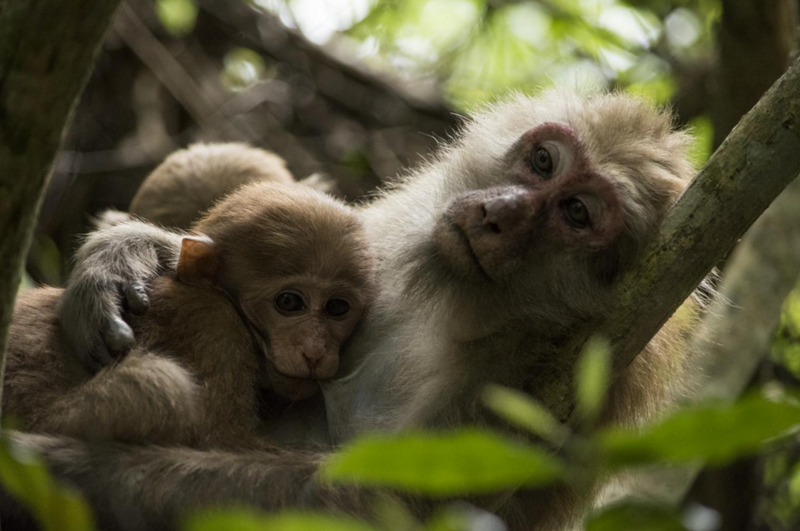 Evidence from testing this theory across mammal species suggests the timing of stress during specific gestation periods, compares to a mother's physical ability to invest in continued growth of her baby — and is crucial in understanding affects of prenatal stress on offspring growth. These adaptive stress results support taking a life history perspective on maternal effects as they are relevant to evolutionary biology, medicine, and psychology. Across mammals, prenatal maternal stress (PREMS) affects many aspects of offspring development, including offspring growth. However, how PREMS translates to offspring growth is inconsistent, even within species. To explain the full range of reported effects of prenatal adversity on offspring growth, we propose an integrative hypothesis: developmental constraints and a counteracting adaptive growth plasticity work in opposition to drive PREMS effects on growth. Mothers experiencing adversity reduce maternal investment leading to stunted growth (developmental constraints). Concomitantly, the pace of offspring life history is recalibrated to partly compensate for these developmental constraints (adaptive growth plasticity). 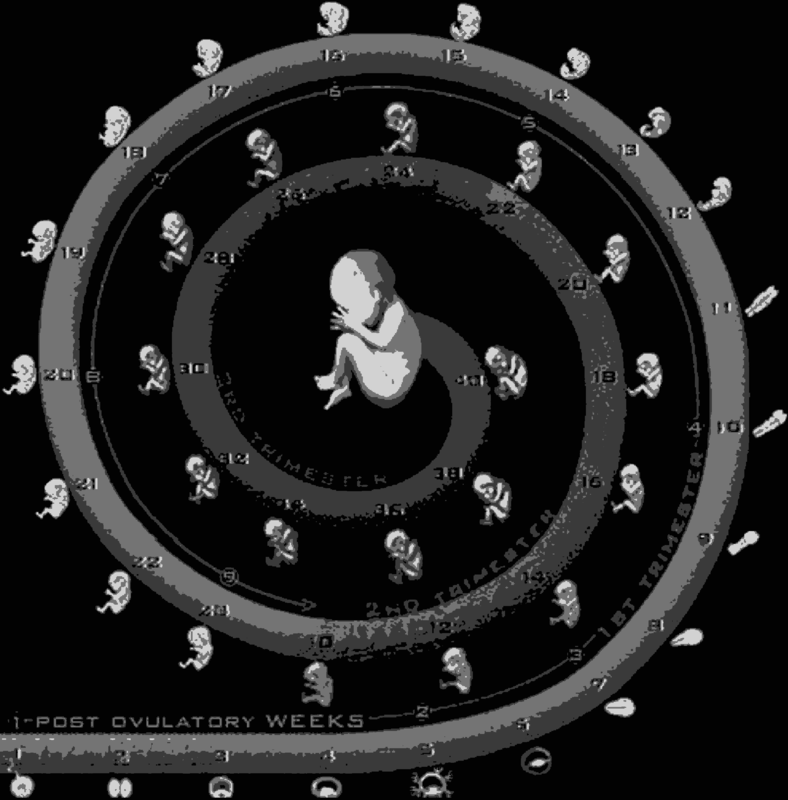 Moreover, the relative importance of each process changes across ontogeny [the development of an individual organism or anatomical or behavioral feature from the earliest stage to maturity.] with increasing offspring independence. Thus, offspring exposed to PREMS may grow at the same rate as controls during gestation and lactation, but faster after weaning when direct maternal investment has ceased. We tested these predictions with a comparative analysis on the outcomes of 719 studies across 21 mammal species. First, the observed growth changes in response to PREMS varied across offspring developmental periods as predicted. 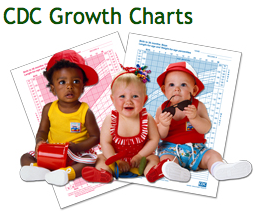 We argue that the observed growth acceleration after weaning is not “catch-up growth,” because offspring that were small for age grew slower. Second, only PREMS exposure early during gestation produced adaptive growth plasticity. Our results suggest that PREMS effects benefit the mother’s future reproduction and at the same time accelerate offspring growth and possibly maturation and reproductive rate. In this sense, PREMS effects on offspring growth allow mother and offspring to make the best of a bad start. Authors: Andreas Berghänel, Michael Heistermann, Oliver Schülke and Julia Ostner. Of the 21 mammal species studied, many were primates and rodents. Image credit: Kittisak Srithorn.